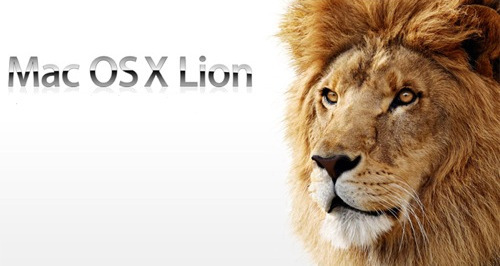 Mac OS X Lion's bug is still at large. Oh no! While Apple’s iconic leader has left the building, the month-old Mac OS X Lion bug apparently hasn’t. Reports has it that a glitch enabling users to authenticate LDAP without a password has not been fixed by the company yet. Identified late last month, the LDAP or Lightweight Directory Access Protocol is commonly used in business IT environments. It access such directories as corporate email lists. InfoWorld’s Ted Samson believes that Apple’s sluggish response to fix the bug may be due to the fact that LDAP is not a default setting for Mac OS X Lion. Regardless, the Cupertino-based company is definitely feeling in heat because of their vulnerabilities being targeted by cyber criminals.